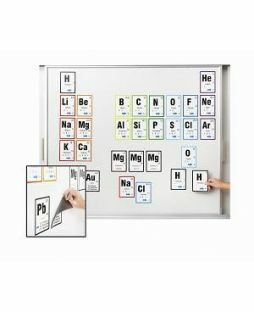 These laminated placemats are the perfect learning tool! 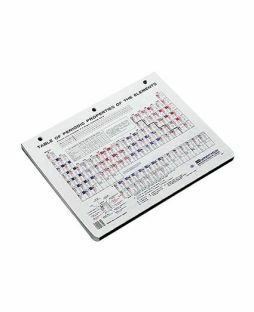 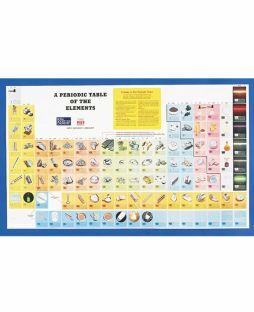 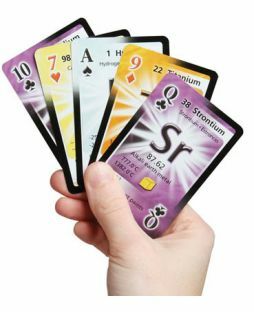 The Periodic Table placemat features all elements, atomic weights, valence configuration, crystal structure, etc. 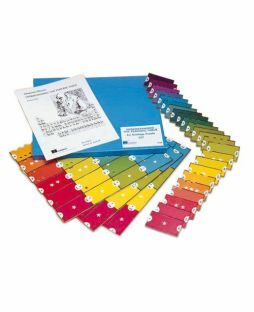 They offer a delightful way for students to master new subjects. 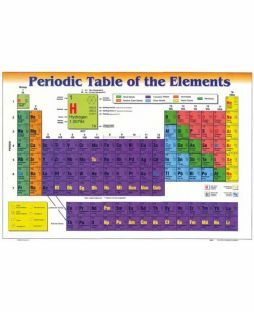 Each is brightly coloured, measures a full 44.5 x 30cm and is custom laminated with a non-glare laminate on the front and a write-on/wipe-off laminate on the back. 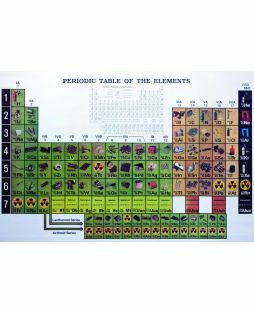 The back of each placemat features learning exercises based on the front.